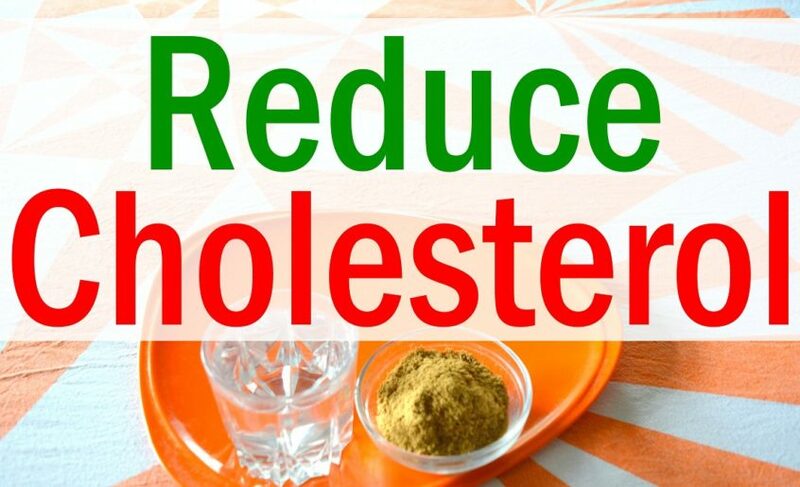 How To Reduce Cholesterol Without Drugs? Cholesterol is a substance that performs a number of important functions in our body — in other words, cholesterol is necessary. However, if it is too much, the cholesterol-transporting protein called lipoprotein remains in the walls of the arteries along with fat, calcium, cell waste and fibrin (a protein that is involved in blood clotting), forming atherosclerotic plaques. “High cholesterol” is a generic term. Under this phrase, there may be an increased level of total cholesterol, an increased level of low-density lipoprotein (“bad” cholesterol) and/or a high level of triglycerides (another indicator of the amount of fat in the blood). 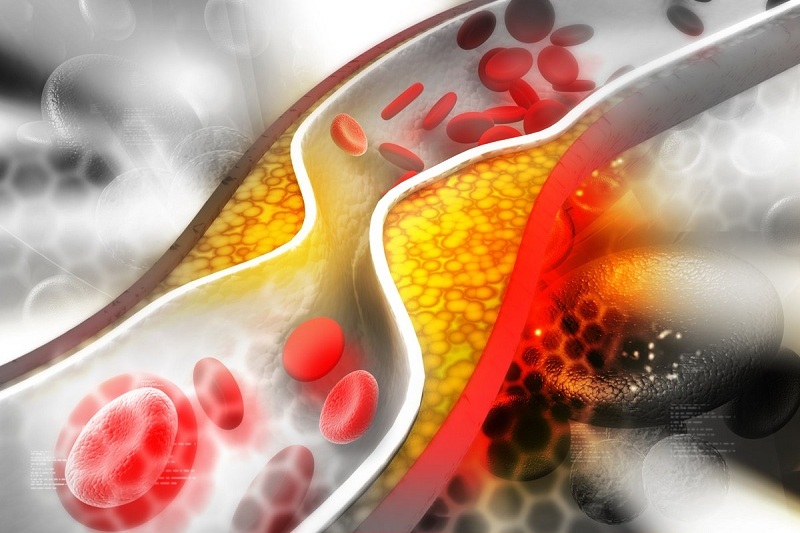 What are the causes of high cholesterol? To lower cholesterol, doctors often prescribe drugs, but some can have side effects like memory loss, difficulty concentrating, poor exercise tolerance, muscle pain, and even depression. In many cases, these medications are necessary, but a change in diet can be one of the most powerful additional tools in the fight against high cholesterol. 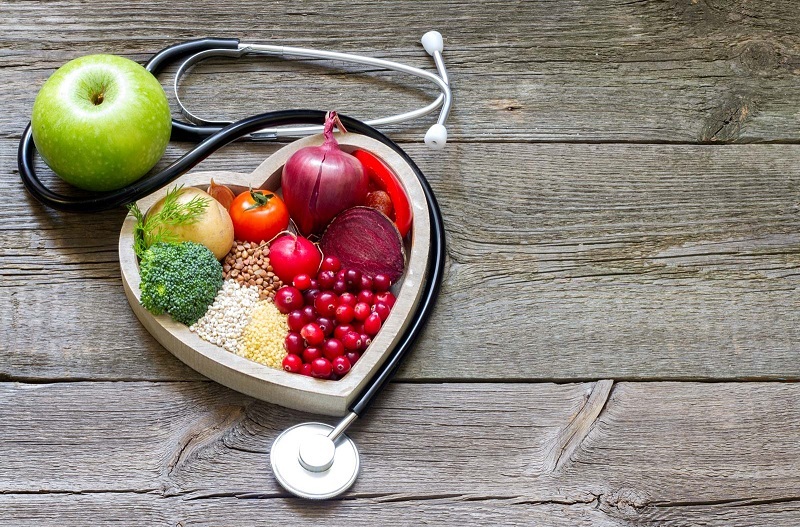 In addition, nutritional adjustments are often sufficient to significantly lower cholesterol. If the level of low-density lipoprotein (LDL) does not exceed 190 mg/dl and you have no heart problems, doctors recommend adjusting the diet. We offer a simple strategy that will help avoid the use of drugs or reduce the duration of their admission. When the percentage of body fat decreases, cholesterol and especially triglyceride levels fall. Therefore, if you are overweight, you need to get rid of it. 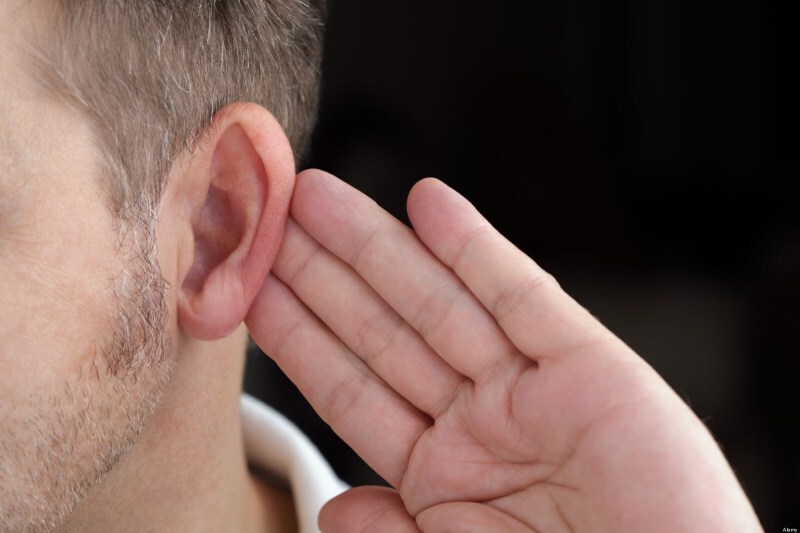 Most people notice positive changes even after losing a few pounds of excess weight. All meals should include a serving of vegetables and/or fruits. Whole grain products instead of processed – wild or brown rice instead of white, bread from sprouted wheat instead of white, oatmeal instead of instant porridge. Such a useful replacement of the usual products by as much as 30% will reduce the risk of clogged arteries. 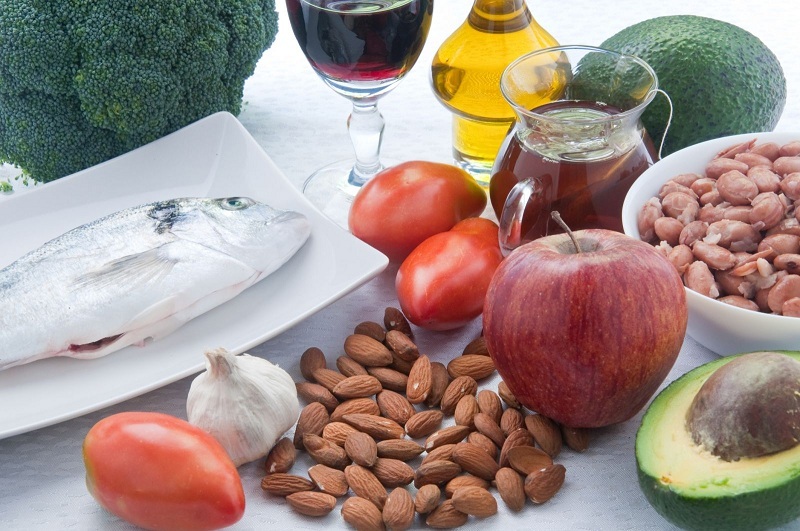 Nuts, seeds, fatty fish, avocados and olive oil. All of these products contain beneficial fats that lower low-density lipoproteins (“bad” cholesterol) and increase high-density lipoproteins (“good” cholesterol). Regular workouts and a variety of workouts help lower cholesterol. The percentage of body fat under the condition of a calorie deficit is reduced. The level of stress, which affects the cholesterol profile and contributes to the development of cardiovascular diseases, decreases. Exercise up to 5 hours a week and try to combine workouts of different intensity. Fish oil: omega-3 fatty acids can reduce triglyceride levels by 30%. Spirulina: algae that can lower levels of LDL and triglycerides. Yeast Rice Extract: The supplement contains the same substance that is found in the statins and should be taken only under strict medical supervision. Soluble fiber: fiber intake can reduce cholesterol due to its “capture” in the digestive tract and subsequent removal from the body. How can mineral water help Reduce cholesterol? To prevent the accumulation of excess cholesterol by the cells of the inner lining of the arteries and liver, you should regularly drink enough water for half an hour before eating. Thanks to this procedure, the cells will be able to get enough water before they encounter concentrated blood after eating. In addition, this water can ensure the processes of digestion and respiration, without encroaching on the water reserves in the cells lining the walls of blood vessels. If you regulate the daily intake of water for some time, the cells will gradually be completely saturated with water and the need for cholesterol protection will decrease, and the production of cholesterol will decrease. In the light of this information, the normal level of cholesterol in the blood may turn out to be much lower than the values that are now declared safe. It becomes obvious that effective cholesterol reduction in the circulatory system can help to remove already formed deposits. In exchange water intake, cholesterol levels returned to normal in almost all patients with type II diabetes. Because of unsatisfied thirst, our body is constantly, from childhood, dehydrated. With age, the amount of water in the cells decreases and grows in the extracellular space, this ratio changes from 1.1 – in adolescence, to 0.8 – in old age. A dehydrated cell will no longer provide you and your body with energy, diseases will grow like a snowball – and no medicine will help, and will create only new health problems. Sodium (Na) works in the intercellular space, it is he who retains water: on the one hand, he does not let her into the cell, and on the other, he draws water out of it.